Closeouts. From the same company that makes some of the most comfortable boots around comes a golf shoe worthy of the name. 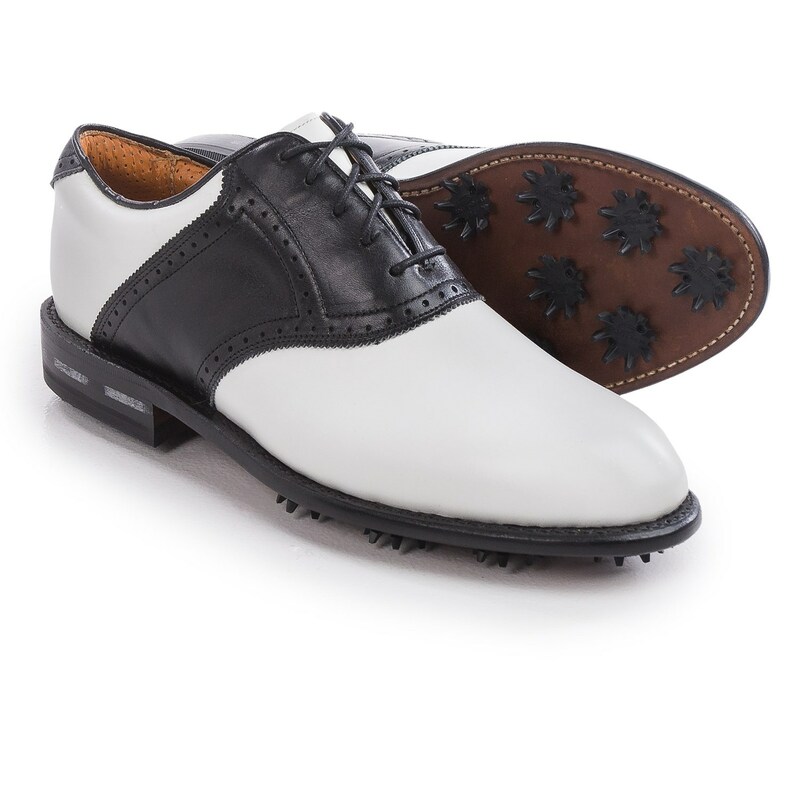 The Justin Golf Albatross Contrast Saddle golf shoes boast a cushioned leather footbed and a soft saddle-style upper flexing with each step, allowing you to focus on the next stroke.